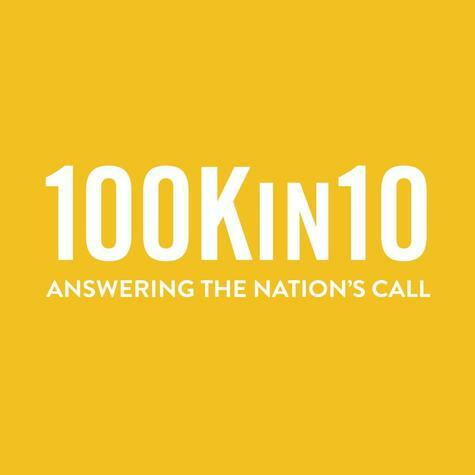 Team 100Kin10 is seeking a talented, innovative Chief Operating Officer. 100Kin10 is seeking a Chief Operating Officer (COO) to provide leadership and vision to support an ambitious team and agenda focused on making progress against the grand challenges facing STEM teacher recruitment, preparation, and retention. The focus of the role is to support the efforts of the small but determined 100Kin10 team working with our network of nearly 300 partners. We’re looking for someone excited about defining, implementing and monitoring team processes, and to work arm-in-arm with 100Kin10’s executive director in creating an organizational culture of trust, performance and learning. 100Kin10 Launches Final Pre-2021 New Partner Growth!